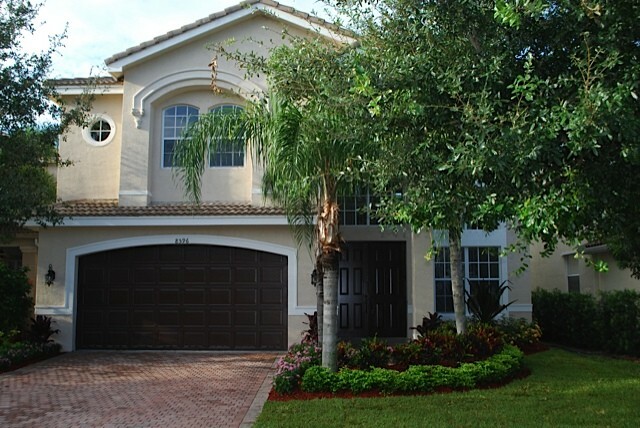 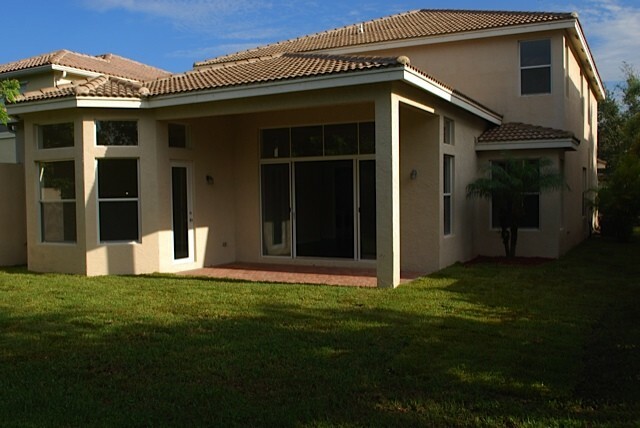 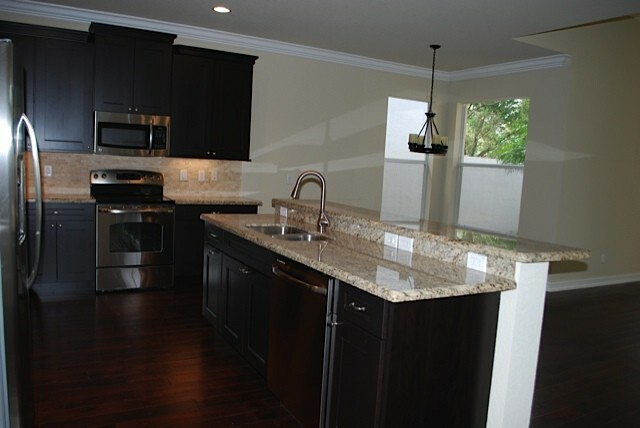 Completely renovated model perfect Jasper home with new lush landscaping and private backyard. 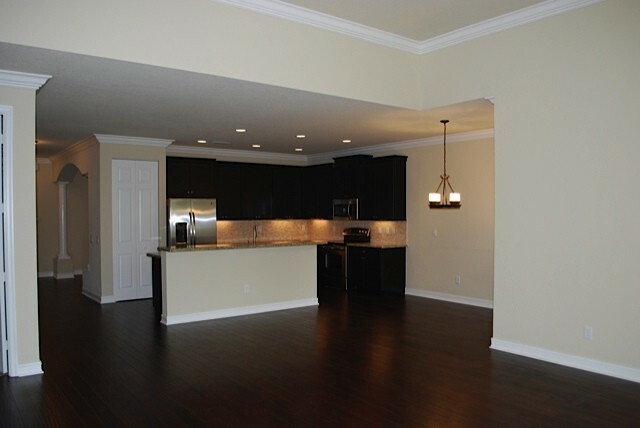 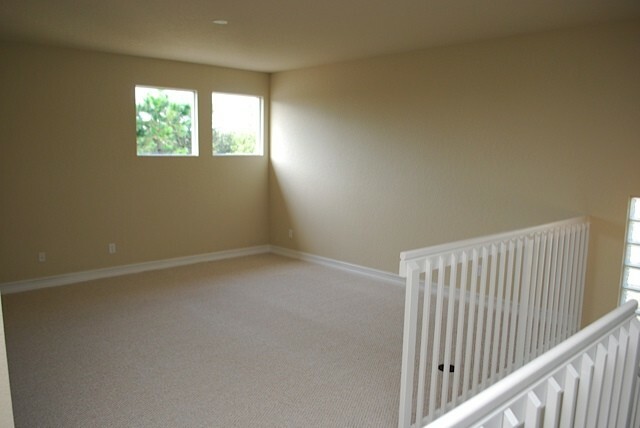 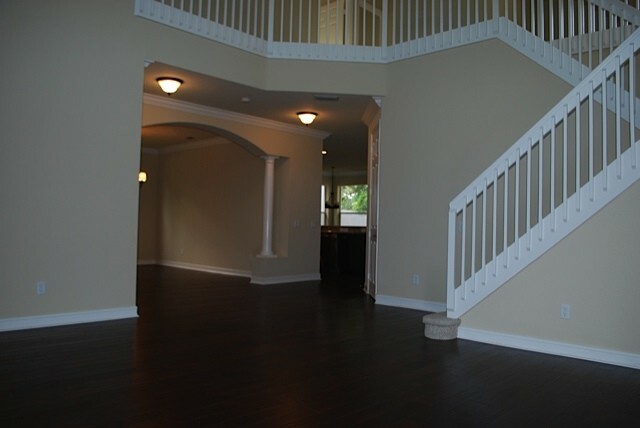 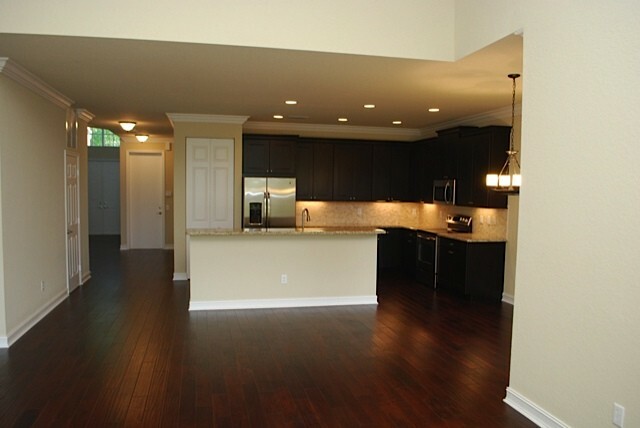 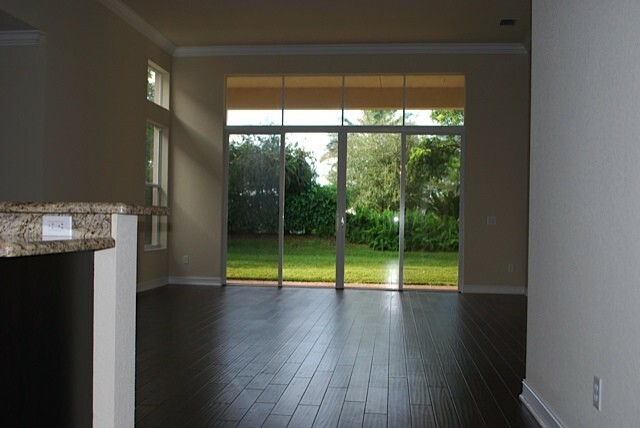 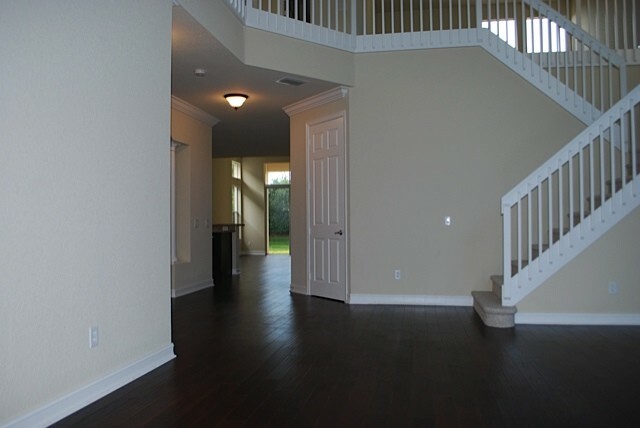 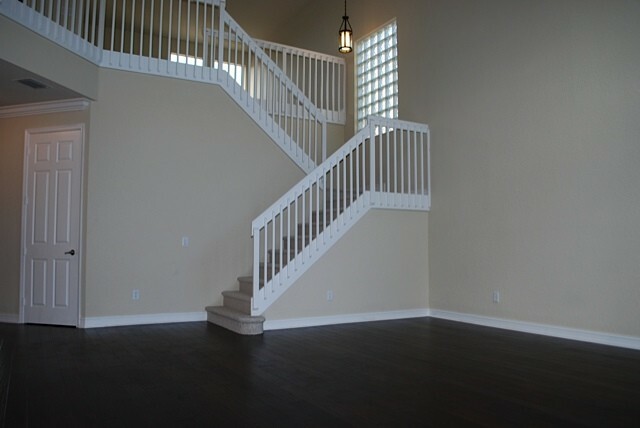 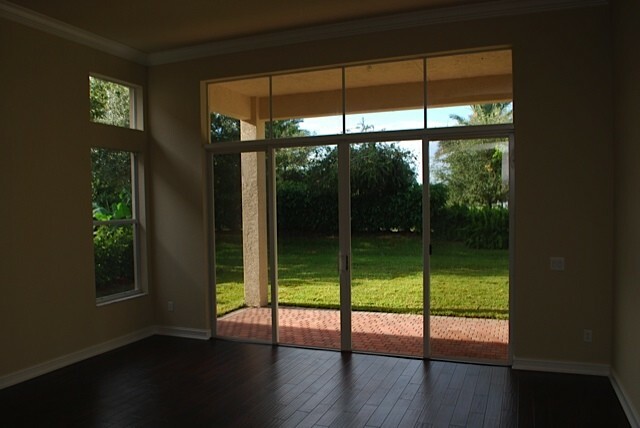 Brand new hand scraped, wide plank walnut hardwood flooring throughout all main living areas. 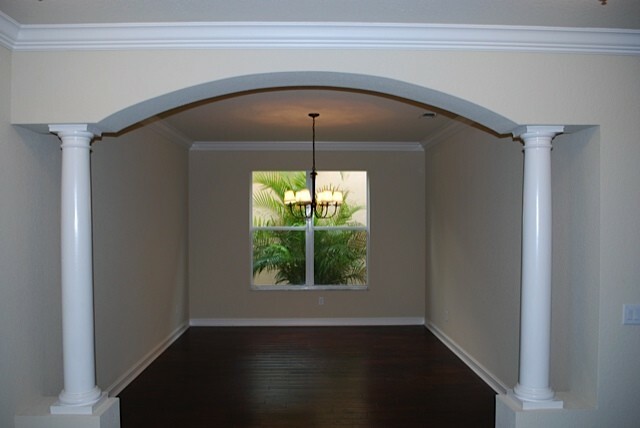 New 7 and 1/4 inch crown moldings throughout the main living areas. 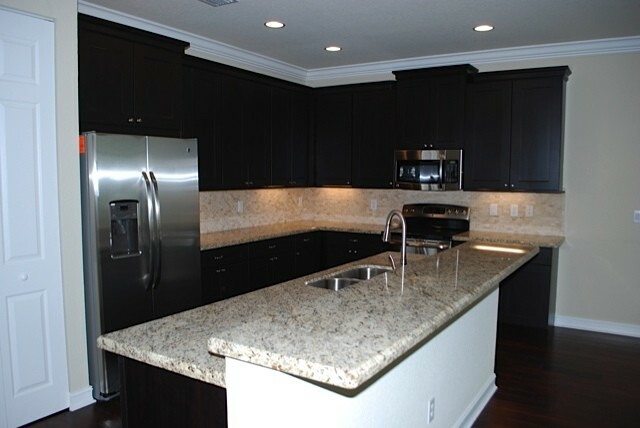 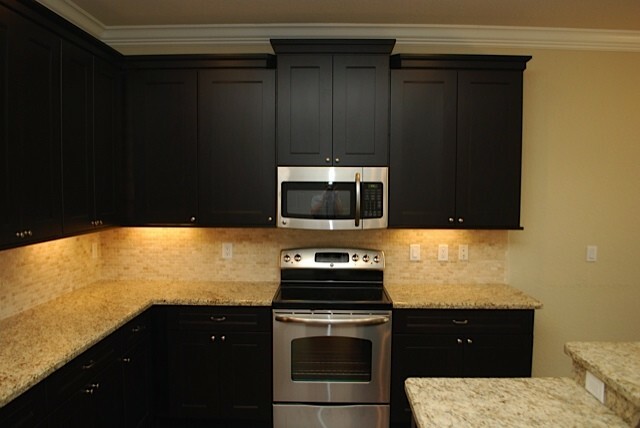 Brand new large island kitchen with espresso cabinets, crown moldings, under cabinet lighting, all new GE stainless steel appliances, granite countertops with under mount sink, mosaic marble backsplash, soft close cabinet doors and drawers, double pullout garbage, and brushed nickel hardware. 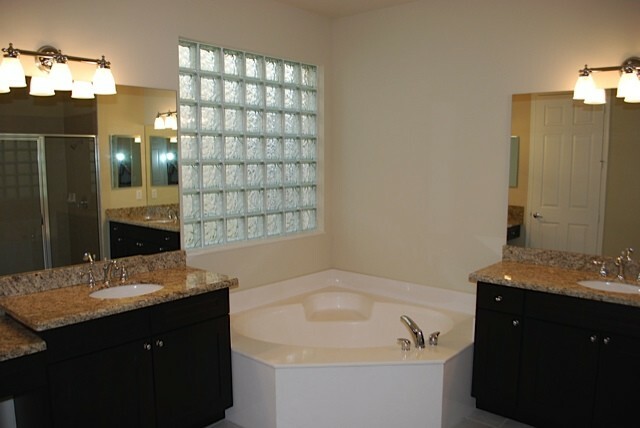 High efficiency extra capacity front loading Samsung washing machine and dryer. 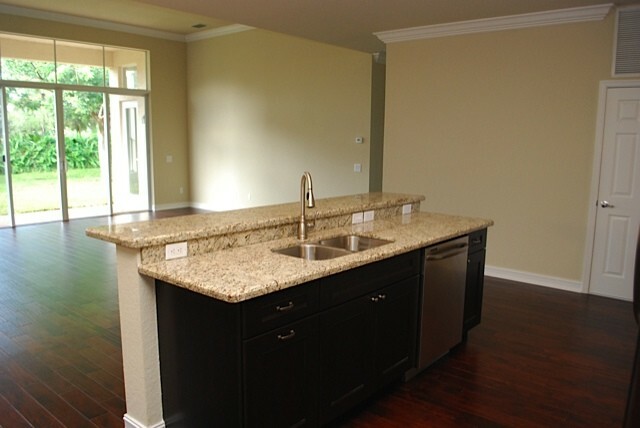 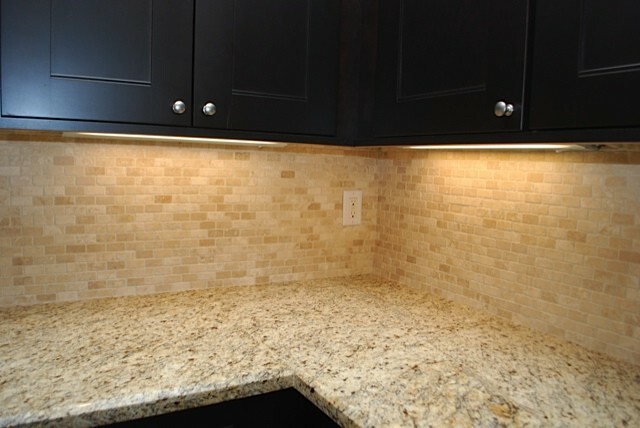 Brand new granite counter tops with new Kohler under mount sinks and espresso cabinets in master bathroom. 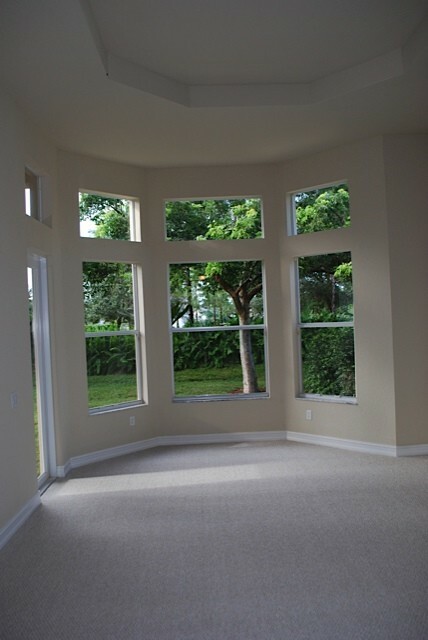 New berber carpet with 6 lb pad in in all bedrooms and bonus loft. 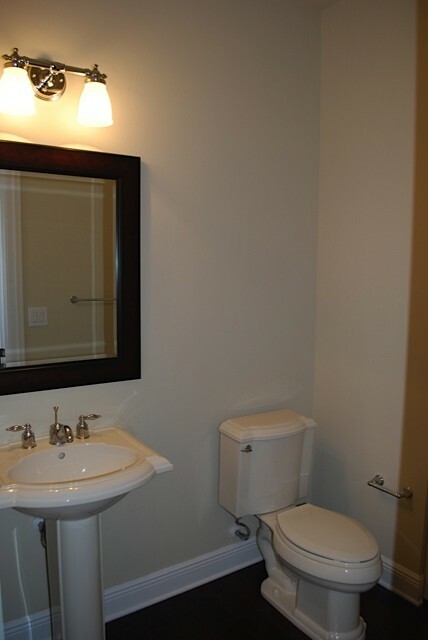 All brand new Moen plumbing fixtures throughout. 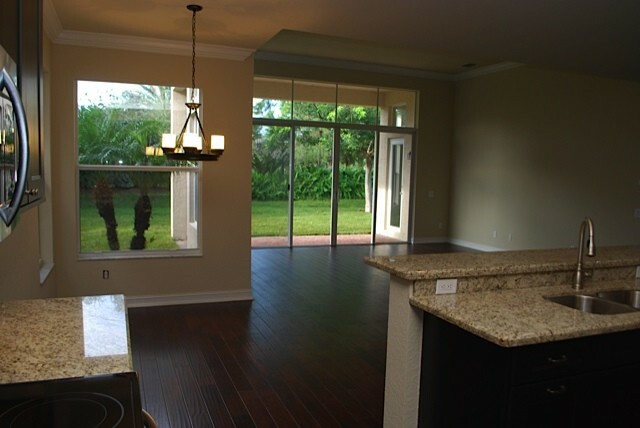 All new light fixtures inside and outside the home.